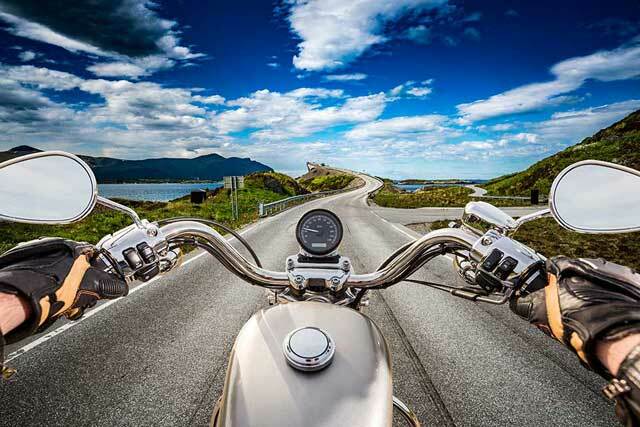 Financing your new motorcycle purchase with EFCU is quick and easy. We offer low rates and flexible terms to meet your needs. Research motorcycle pricing, specs, photos and more for anything from cruisers to dirt bikes. Eglin Federal Credit Union considers a Motorcycle as new if it has never been titled or register and is 5 years old or newer.